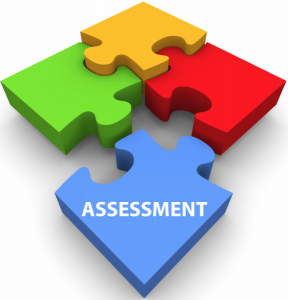 IQMS’s Assessment can help you to determine whether you have in place the key success factors for organizational change. Our Dynamic Change Model defines the Useful & Strong’s approach and guides clients through an assessment of their organization’s readiness for change. IQMS team advice that you assess change readiness through small group meetings, including the leadership team, with a useful & Strong facilitator leading the process. Your leadership team will make its own assessment, and compare its results to those of other stakeholder groups. This type of process – that is, different stakeholders coming together to talk about the state of the organization vis-à-vis the change – helps build commitment to quality standard. If you wish, you can get a broader perspective by using the readiness assessment as part of a targeted employee survey.